The story of Tamarit begins, as many other stories, during a conversation at the bar. 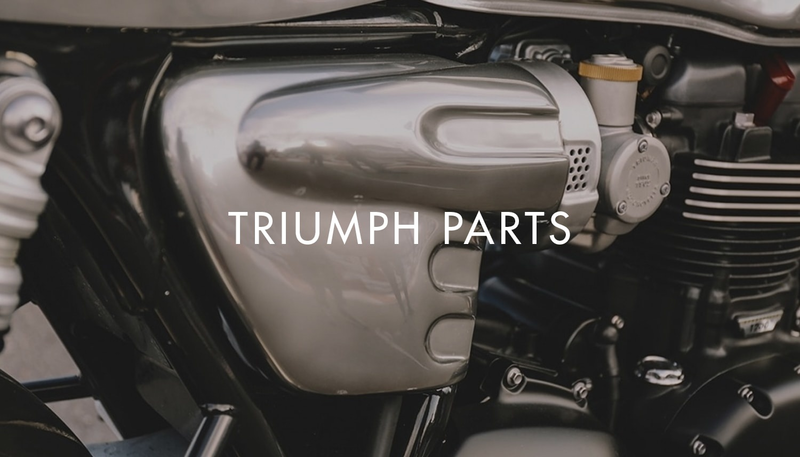 Taking as starting point an initial set of 6 handmade parts for Triumph Modern Classic models, it’s decided to boost the design and production up to more than 150 accessories, our current catalogue of Triumph Custom Parts. From our first shipments abroad to exporting Triumph Parts on more than 50 countries every year. We’ve experienced a truly and continuous learning process, since we’ve started all this adventure without any planification and always from the “hobbie” perspective for us. 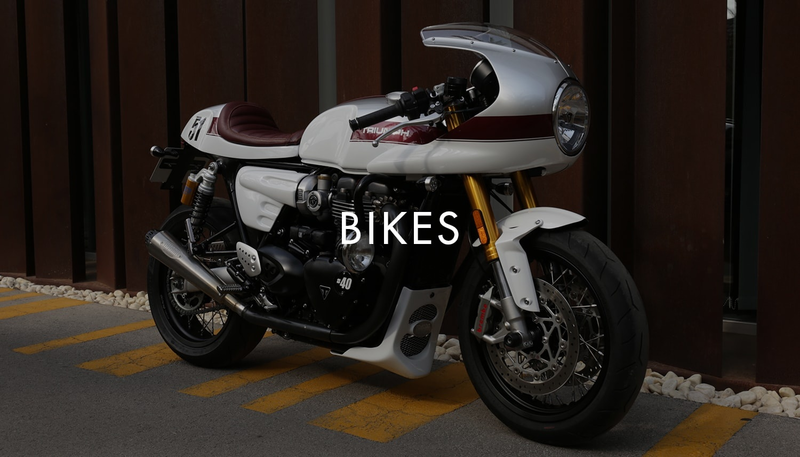 In the end, we love the custom works on Triumph and everything related with custom bikes. That impulse, that passion, born from our motorcycles enthusiasm, has been actually a very difficult ship to balance, because the line between personal and professional life turned out to be eventually very thin. But at the end of the day, we’ve always thought that it totally worth it the effort and that without a glipse of hesitation, this is only the beginning.